Shop from our highest rated customer favorites. Lowest prices guaranteed! 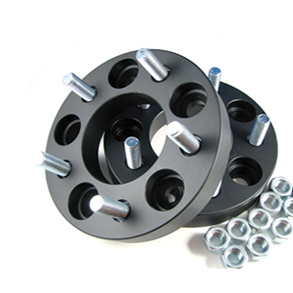 EZAccessory specializes in providing drivers with everything they need for their wheels and suspension. 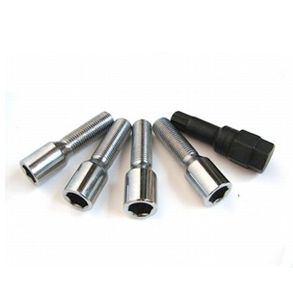 Our selection of wheel adapters is unmatched by any other retailer. 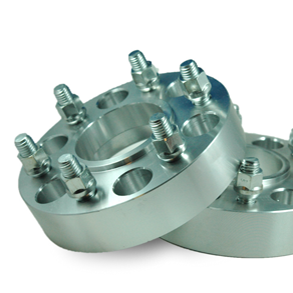 EZAccessory offers everything from 4 lug wheel adapters for ATVs and motorsport vehicles, to 8 lug wheel adapters designed to convert heavy duty pickup trucks to dual rear-axle wheels. 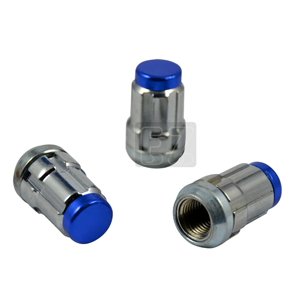 All of our adapters are made from high-quality extruded aircraft-grade aluminum to ensure they can last for years in any driving conditions. From Toyotas to Chevys, there's a wheel adapter for every make and model, conversion adapters for different lug setups, and even custom-made adapters - we can truly help you find a wheel adapter for just about any vehicle. Call us toll-free or contact us to learn more! Wheel adapters are only the beginning of our online store at EZAccessory. 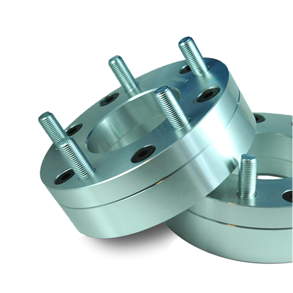 For those looking to make their car look great and improve handling performance, wheel spacers are available, made from the same high-grade aluminum. 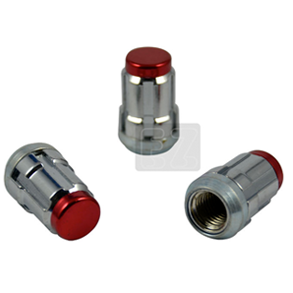 Locking lug nuts come in a variety of colors and sizes to fit your vehicle's needs. We also offer control arms, ball joints, tie rod ends, sway bar links, drag links and other suspension parts as well. We're about one thing at EZAccessory - accessories for automobile's wheels and suspension components. 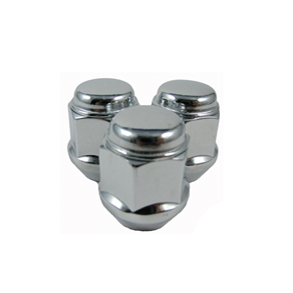 From the smallest lug nut, to complete control arm assemblies, we stand behind each part that we sell and are here to help you find the right parts to matter what you drive. 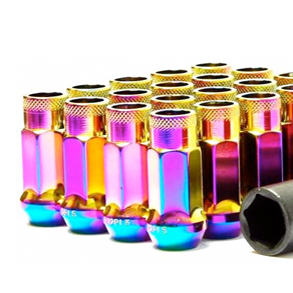 Browse our selection of wheel studs, spacers, adapters and more to make your car look and drive amazingly.